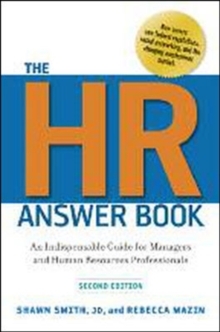 Clear, concise, and comprehensive, this essential resource will help managers?from HR experts to those with minimal experience with benefits?create coherent policies based on a clearer understanding of all employee benefits. 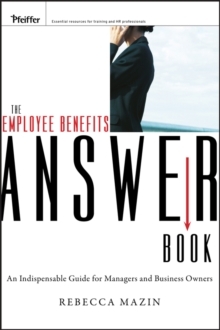 Organized by topical area, in an easy to follow question-and-answer format, The Employee Benefits Answer Book includes practical information needed for responding to issues that arise in day-to-day business. 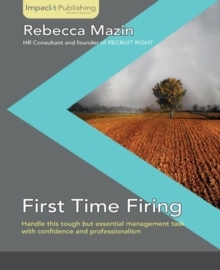 Topics discussed include the benefits package, paid time off, enrollment and changes, medical, dental, and vision plan basics; FSAs, transportation, and tuition assistance programs, life insurance and disability, COBRA, and cost control.